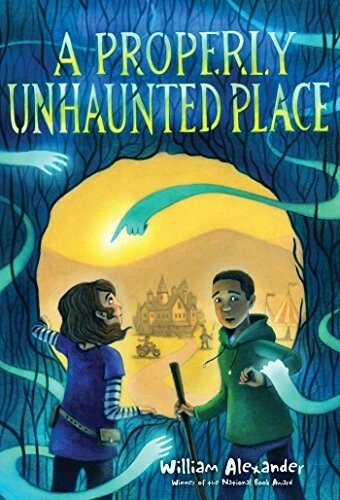 Rosa Ramona Díaz has just moved to the small, un-haunted town of Ingot -- the only ghost-free town in the world. She doesn't want to be there. She doesn't understand how her mother -- a librarian who specializes in ghost-appeasement -- could possibly want to live in a place with no ghosts. Frankly, she doesn't understand why anyone would. Jasper Chevalier has always lived in Ingot. His father plays a knight at the local Renaissance Festival, and his mother plays the queen. 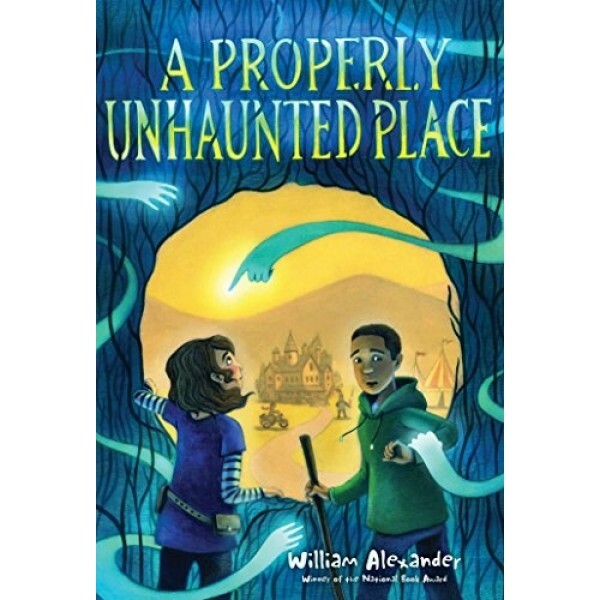 Jasper has never seen a ghost, and can't imagine his un-haunted town any other way. Then an apparition thunders into the festival grounds and turns the quiet town upside down. Something otherworldly is about to be unleashed, and Rosa will need all her ghost appeasement tools -- and a little help from Jasper -- to rein in the angry spirits and restore peace to Ingot before it's too late.